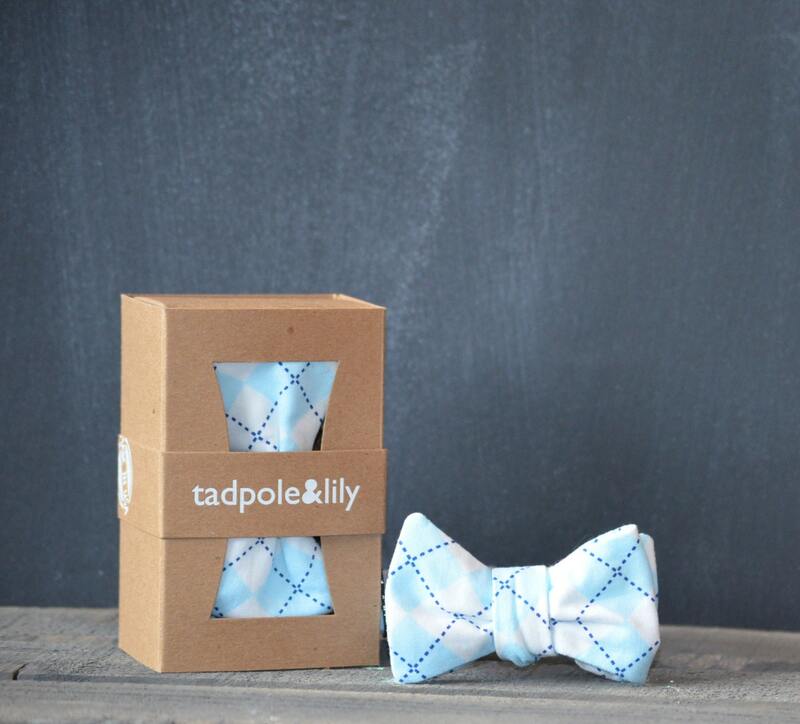 Tadpole and Lily bow ties are real bow ties, just like Dad's. No clip-ons or preformed knots! We make our bow ties using 100% cotton in the latest patterns. 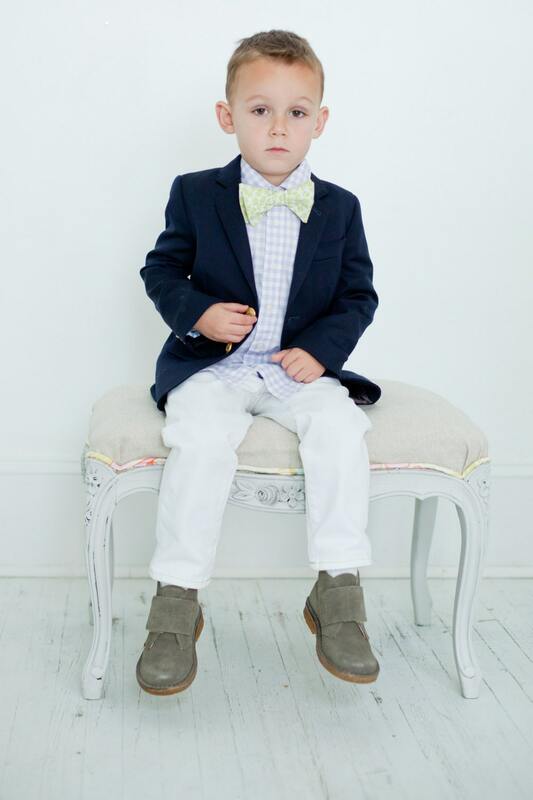 All our ties have an adjustable neckband with a hook in the back to easily put on or remove without untying the bow. Our real bow ties arrive beautifully tied and ready for your dapper dude to wear. Please message us for more info or if you are interested in a custom piece! 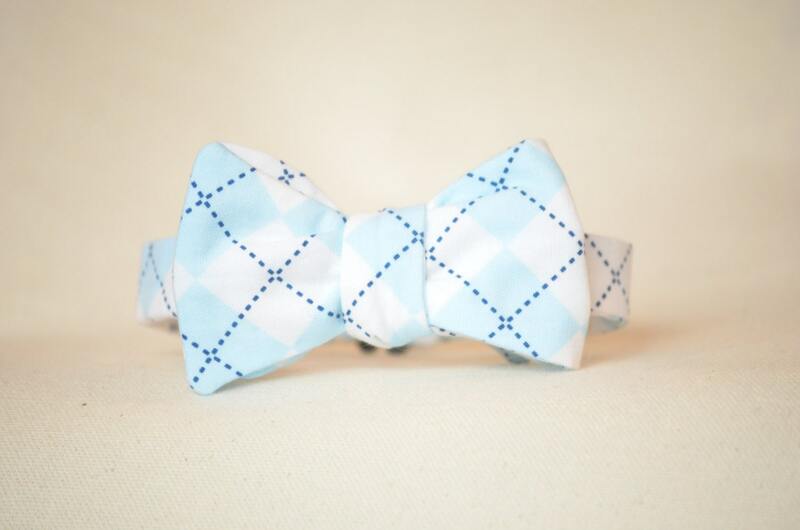 We can also make a matching bow tie for Dad!